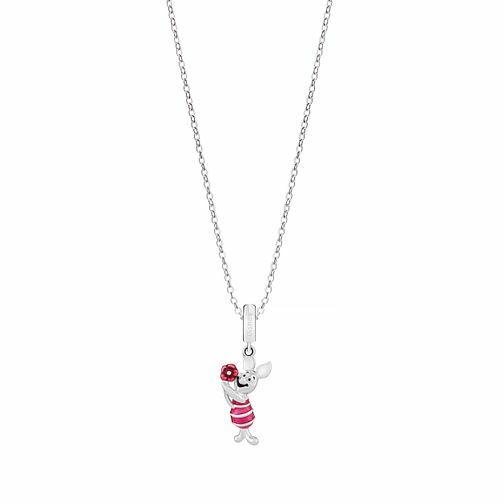 Give the children one of their favourite characters available on a silver charm and the iconic pink detailing making for a simple and adorable gift. Chamilia Disney Sterling Silver Piglet Necklace is rated 5.0 out of 5 by 1. Rated 5 out of 5 by Anonymous from Great detail If you love piglet you will love this. It has great deta and is so cute.